The Court of Appeals recently held that the State is not liable for the deaths and injuries due to the tragic capsizing of a public vessel - - the Ethan Allen. In 2005, 20 passengers were killed and several others were injured when the Ethan Allen capsized and sank on Lake George. Claimants commenced the action against the State, alleging that it had been negligent in certifying an unsafe passenger capacity, resulting from the use of outdated passenger weight criteria, and in failing to require a new stability assessment after the vessel had been significantly modified. The State raised governmental immunity defense. French & Casey, LLP wishes all of its friends, family, colleagues and clients best wishes on a healthy and happy 2013! 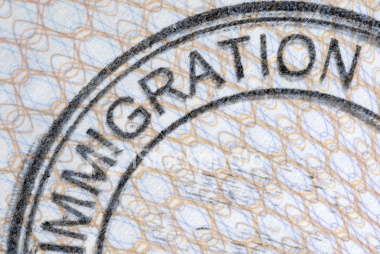 In a recent Second Department case, the Second Department addressed indemnification and contribution issues in light of a plaintiff who was illegally in this country seeking benefits under the Workers’ Compensation Law. In an underlying related case, New York Hosp. Med. Ctr. of Queens v. Microtech Contr. Corp., N.Y.S.2d (2d Dept. 2012), 2012 N.Y. Slip. Op. 06287, the defendant had moved to dismiss the complaint on the grounds that the plaintiff’s claims for contribution and indemnification had been barred by Workers’ Compensation Law §11. The Second Department overturned and reversed the lower court’s grant of summary judgment to the defendant. 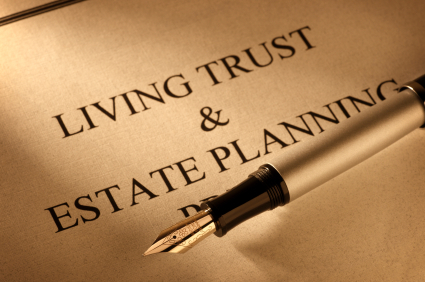 There is often confusion as to whether you should have a Will or a Revocable Living Trust as your estate planning vehicle. This article will provide an overview of the major differences between a Will and a Living Trust and how these documents can help in the disposition of assets after death. In a recent October 2012 decision, the Court of Appeals refused to allow an expansion of a school’s potential liability for off-school premises incidents involving pupils from the school. See Stephenson, et al. v. The City of New York, (2012). The Second Department recently examined what a structure is under Labor Law 240 in the case of McCoy v. Kirsch at Tappan Hill, Inc., 2012 NY Slip Op 06128 (2d Dept. 2012). The trial court had granted plaintiff’s cross-motion for summary judgment on the issue of liability on the cause of action pursuant to Labor Law 240(1). 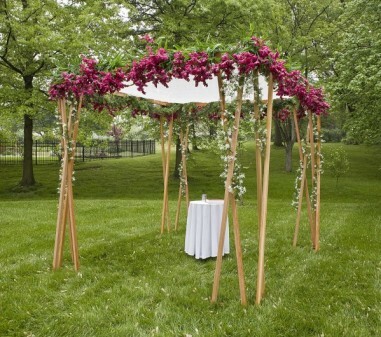 The Second Department affirmed the order. 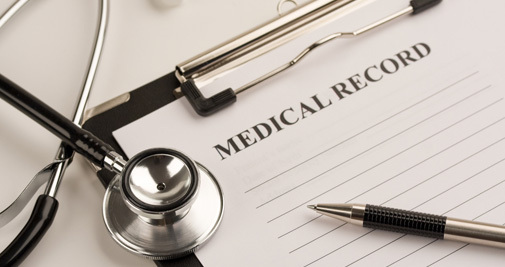 Compelling a plaintiff to authorize release of medical records pertaining to alcohol and drug treatment, mental health information, and HIV-related information is possible if one provides the court with sufficient documented evidence that the information being sought is reasonably connected to the plaintiff current claim and/or injuries. French & Casey, LLP wishes a speedy and complete recovery to all of our clients, colleagues, friends and family affected by Hurricane Sandy. Plaintiff Colella sustained injuries to his right foot while operating a jackhammer at a construction site during the course of his employment. Specifically, Colella claimed that, at the time of his injury, he was standing on a pile of rubble approximately six inches to one foot high, and using a 90 lb. jackhammer to take down a 12 to 18 inch wide concrete ledge that ran for a length of 30 to 40 feet along a wall at the site. Colella further claimed that the ledge was located approximately 3 to 3 ½ feet above the surface that he was standing on, and that he was holding the jackhammer perpendicular to the wall in order to chip away at the ledge. 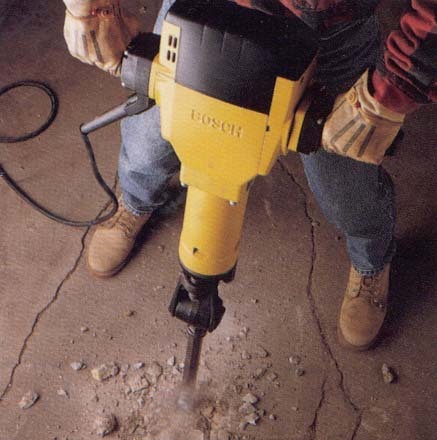 According to Colella, the jackhammer broke through the concrete he was chipping, took a bounce, and caused him to lose control of the jackhammer, which fell to the ground and injured his right foot. Prior to the accident, Colella had requested both a scaffold and a tie-off. However, his supervisors ignored him, and he was obliged to operate the jackhammer in the same way under fear of losing his job. 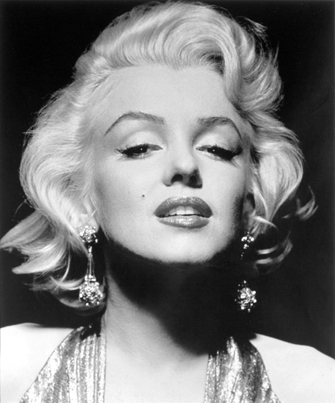 In Milton H. Green Archives, Inc. v. Marilyn Monroe LLC, et al., the Ninth Circuit held that Marilyn Monroe did not own a right of publicity at the time of her death, and therefore, the right did not pass through her estate during probate and was not included in the assets held by Marilyn Monroe LLC (“the LLC”).